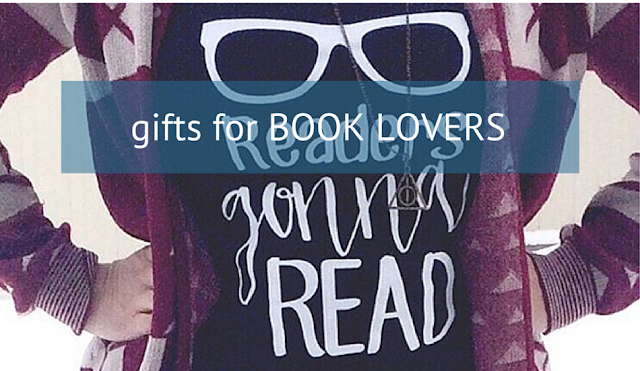 The only thing better than getting an actual book as a gift is getting book-nerd paraphernalia. 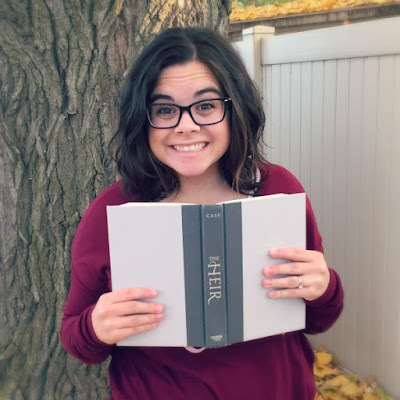 Next time you need a gift for a book-lover (yourself included) pick one from this list, and it's sure to be a crowd-pleaser! 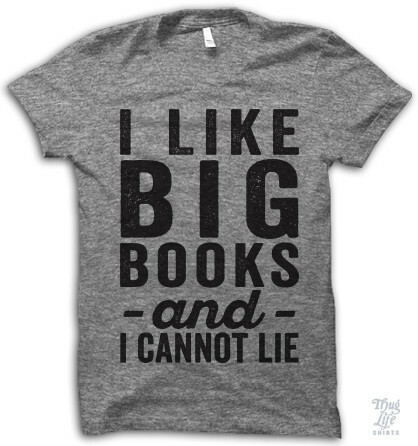 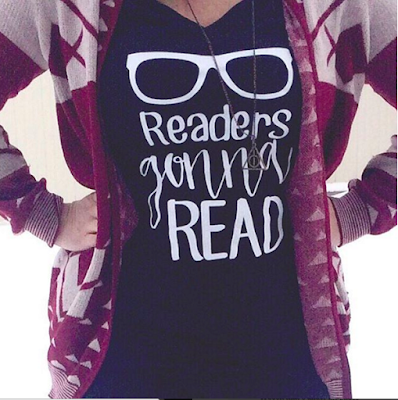 This shirt was designed by my friend Kelly over at Delicious Reads and is sold on Cents of Style and Jane! 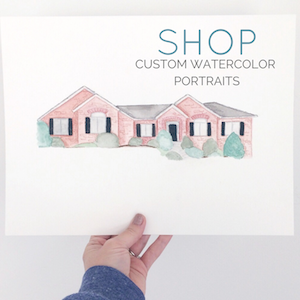 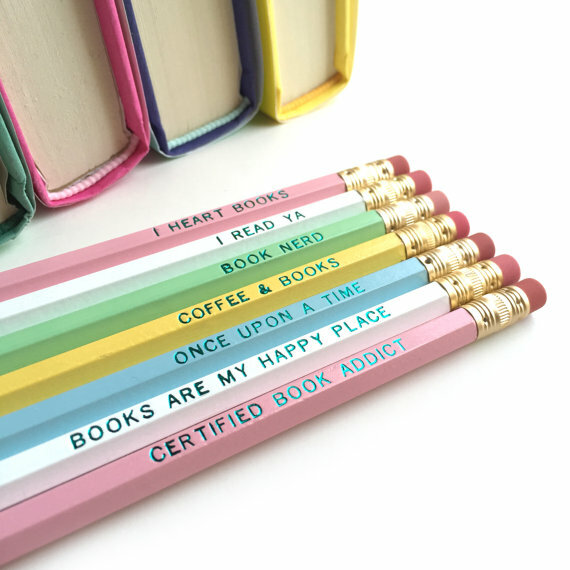 Oh and from the same etsy shop come these cute book-lover pencils! 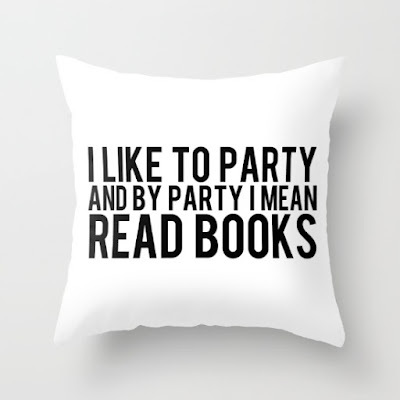 The "Certified Book Addict" one is my fave! 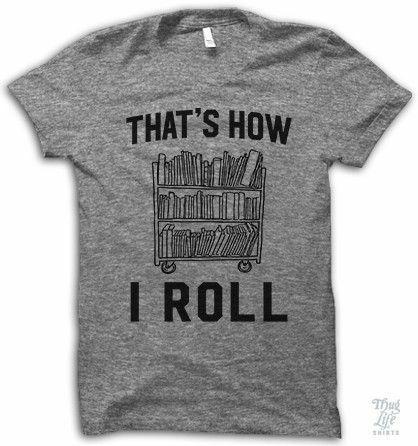 This Thug Life shirt needs to get in my closet...like NOW! 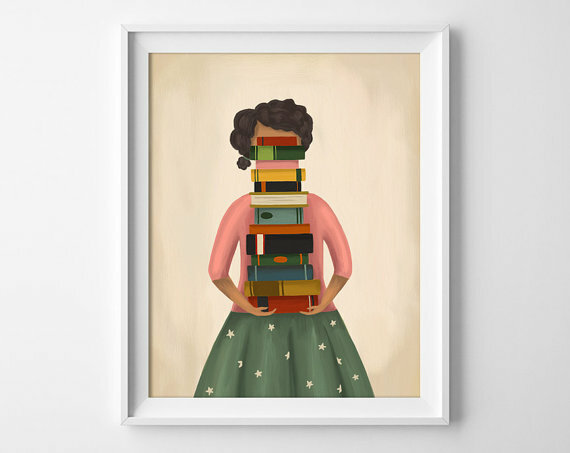 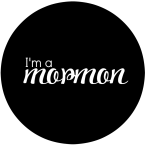 This print from The Midnight Rabbit is a must! 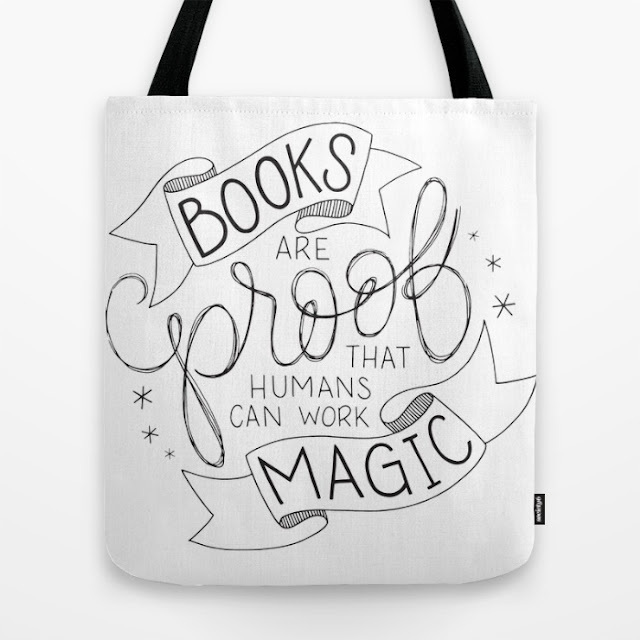 This tote bag from Drop and Give Me Nerdy gives me ALL the heart eyes! 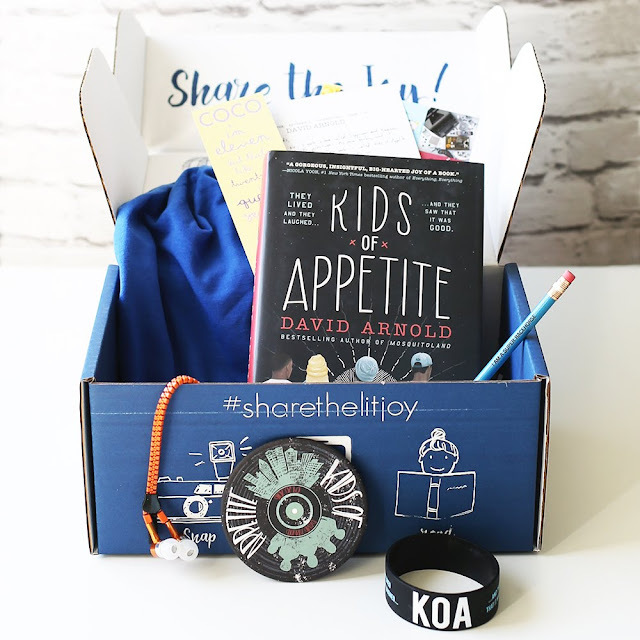 Or how about a subscription to LitJoy Crate?! 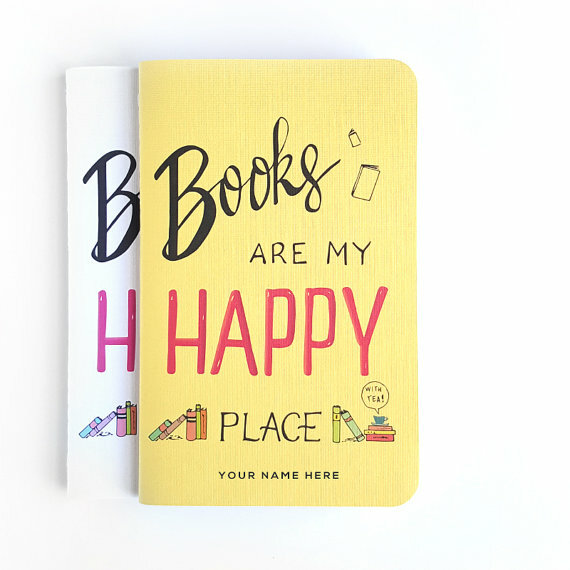 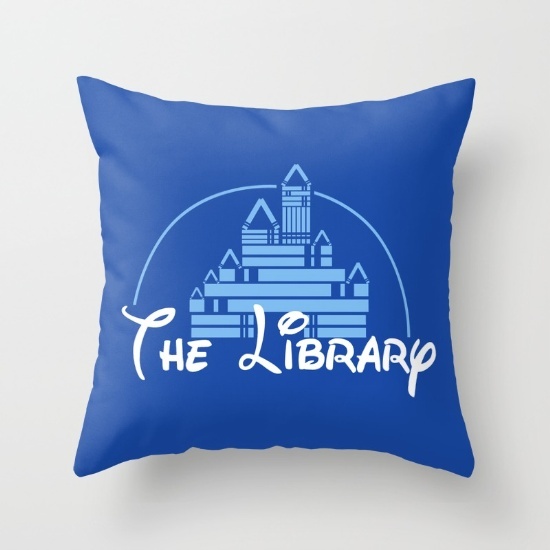 Your book lover would bow to you in gratitude!